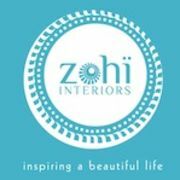 Take a journey towards your beautiful home with Zohi Interiors. Explore our unique collection of designer homewares and furniture available through our online store. Each piece has been carefully selected by our interior design team to ensure that each piece is stylish, on trend and great quality.